Yup, a dog with a blog! I once heard that animals don't live as long as humans cuz the work we have to do on the planet (being man's best friend, changing the world with luv and unconditionally accepting people) is important work...but work that takes a lot of our energy. So... we are here for a while and make a difference....then we gather over the rainbow bridge to play. 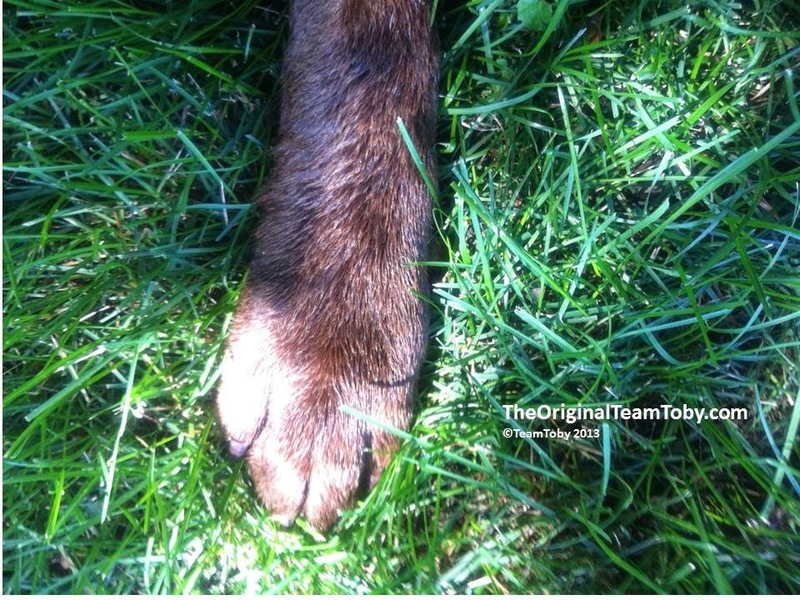 Dealing with the loss of a pet is difficult. For many children, the first loss they deal with is their pet. How you handle it helps shape how kids deal with loss in their future. Mom and her radio guest Margot talk about this on PAWsitive Radio. 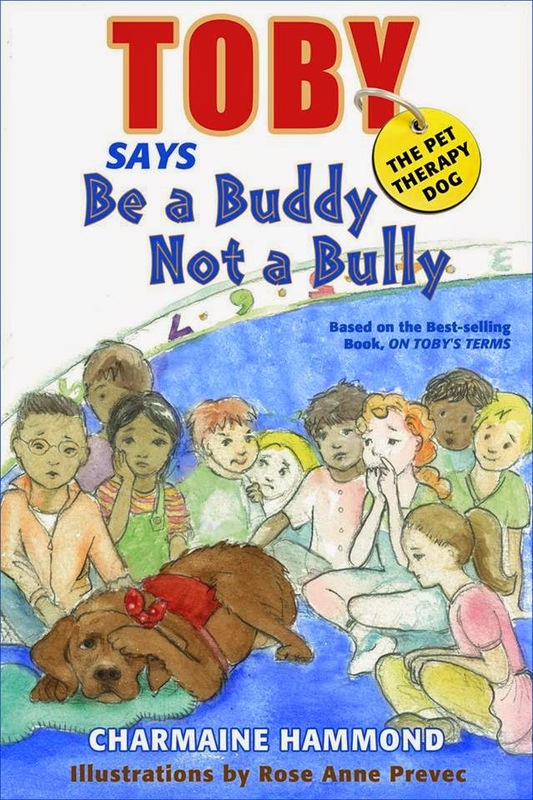 This book teaches children about kindness, acceptance and respect, and how to prevent bullying. You can find out more here and check out what other parents, teachers and kids had to say about the book. Yes, also an online memorial like the kind at Forever Fluffy (https://foreverfluffy.com) can help with the grief process.